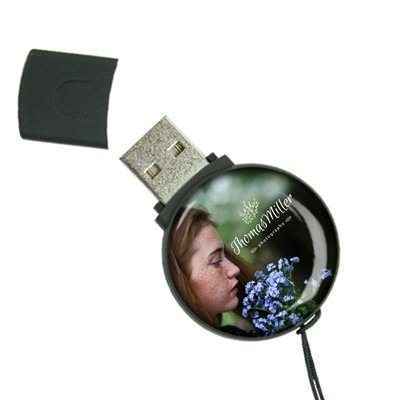 Dazzle your customers, photographers, with our custom Sparkle USB drive! A great option for photographers, it’s made out of a circular durable ABS plastic that is eye catching and easy to carry. It comes with a handy LED indicator light to let you know it’s functioning. It features a large imprint area, making it perfect for customizing with your client’s monogram, logo, or brand image. The Sparkle also boasts a large data storage capacity. It’s perfect for backing up photos and spreading the word about your business. 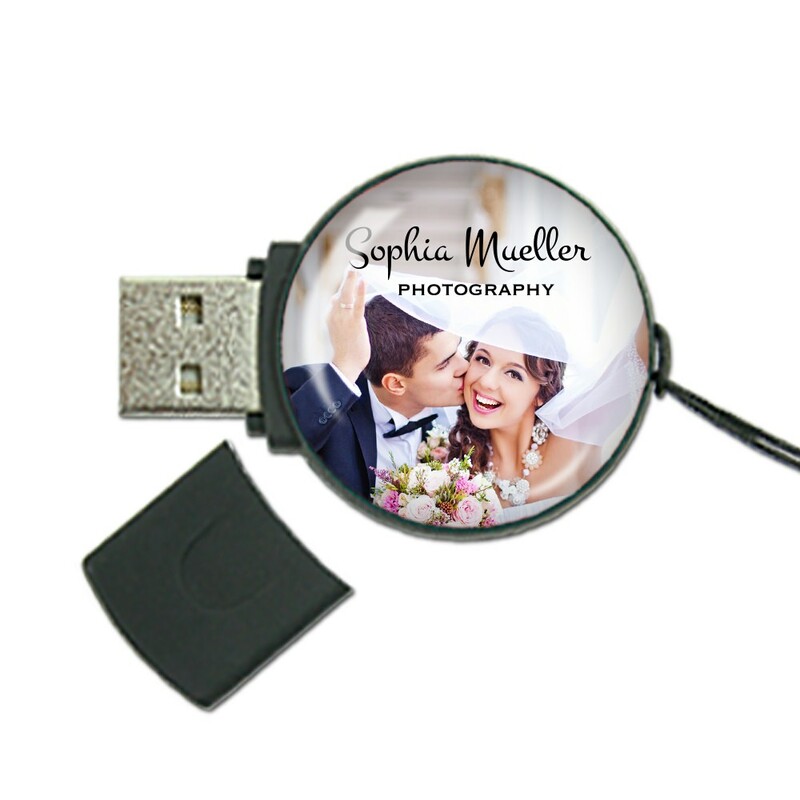 Dazzle your customers and outshine your competition with this one of a kind flash drive, photographers! Our Sparkle custom drive is a round wonder of data storage technology. 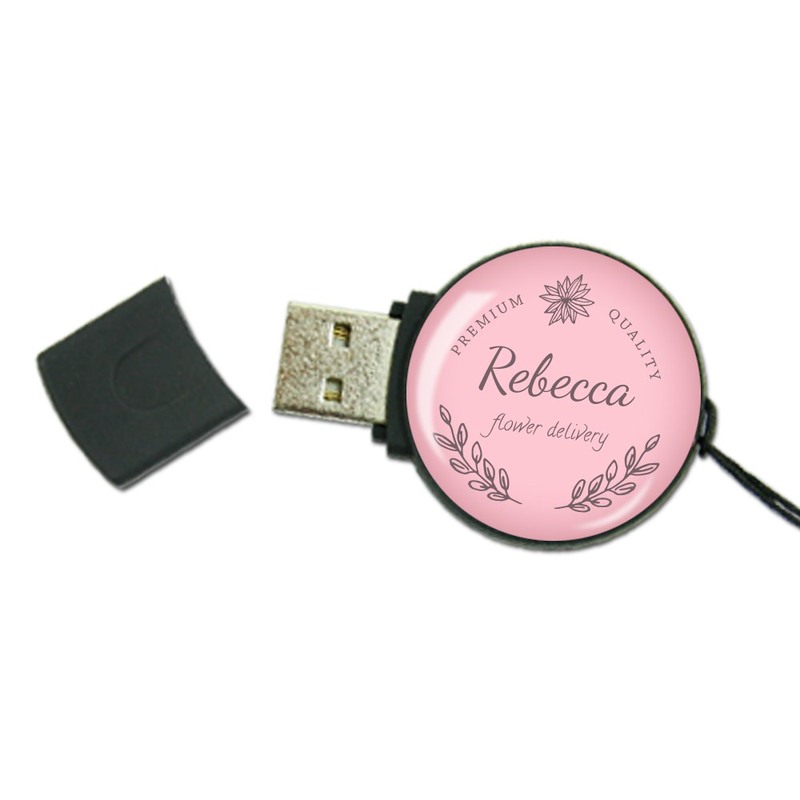 Made out of sturdy, circular ABS plastic, this reliable option is a great tool for backing up photos and promoting your business. They come with LED indicator lights to let you know when your drive is in use. 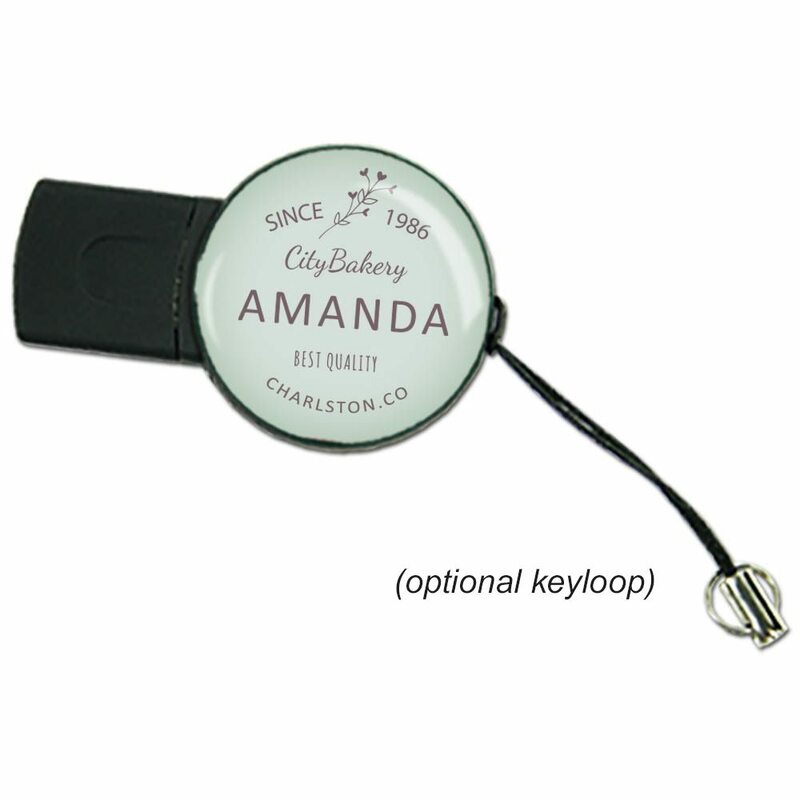 It also features a large dome label, perfect for customizing with a logo or brand. The Sparkle has huge data storage capacities, comes with up to 10 years of data retention, and has a limited lifetime warranty. Customize the Sparkle and you’ll have a brilliant promotional item to hand out at weddings, photo shoots, senior pictures, corporate events, or while doing photojournalism field work.